Since 2012, under our current management, SERVPRO of Wheaton/Kensington has been committed to providing the best customer service and quality in work. We treat every case in a unique way because we believe that every property damage is different. Our goal is to satisfy our customer to their standards, not ours. 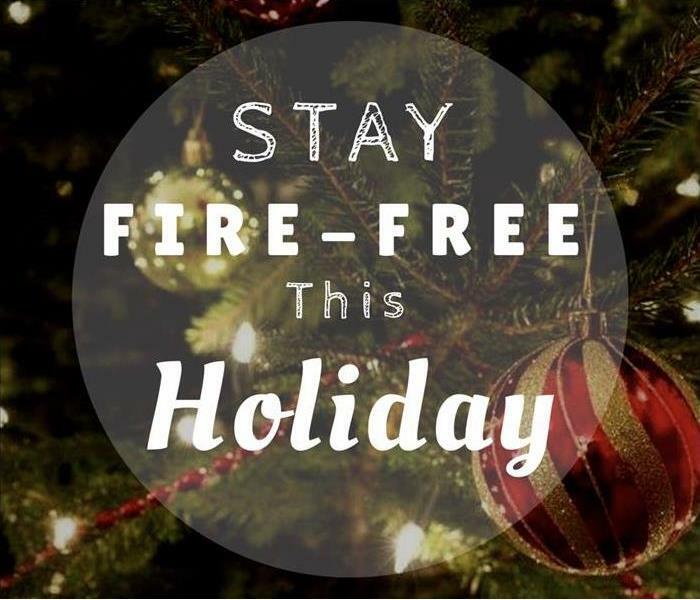 We aim to minimize the down time and get you and your family back to your pre-loss condition as quickly as possible. 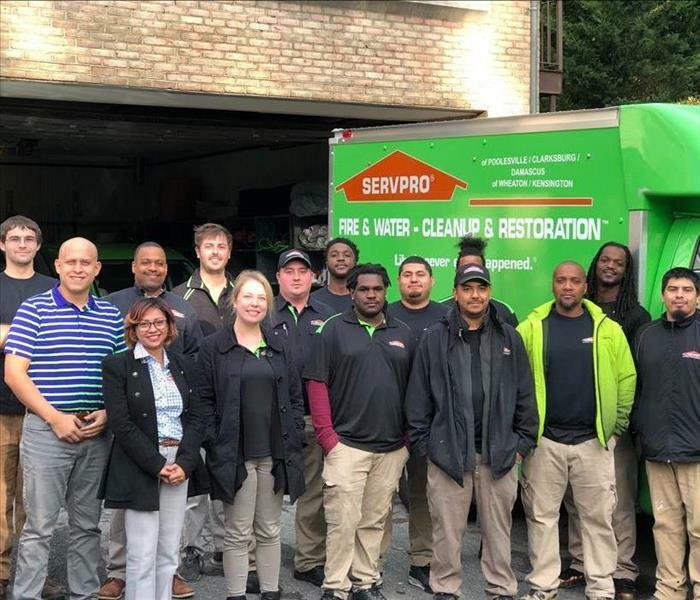 SERVPRO of Wheaton/Kensington specializes in water mitigation, fire and smoke clean-up and restoration, and mold remediation. We are properly equipped to handle both residential and commercial property damage. Since we are an emergency response team, we are available to service you 365 days a years, 24 hours of the day. 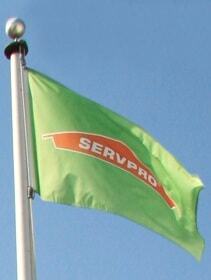 Being a part of the great franchise system that is SERVPRO comes with many benefits and responsibilities. SERVPRO was founded in 1967 by Mr. and Mrs. Isaacson, now with over 1,700 franchise licenses sold across the U.S. and Canada, we’ve become the leading name in the restoration industry. Thanks to this, we can say with certainty that no damage is too large or too small for SERVPRO of Wheaton/Kensington. Our team is properly trained and certified by the IICRC with the know-how to properly clean and restore your property to make it “Like it never even happened.” Our commitment to our community starts with us, which is why we hire and properly train top quality people to service you and your emergency needs. 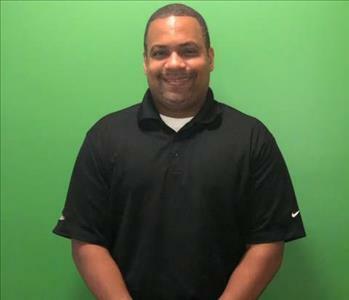 If you would like to schedule to have a trained technician to survey your home or business, call us today!